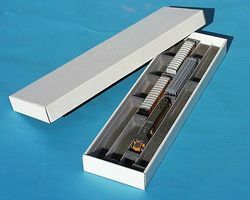 Shop online for 67 a-line model trains at discounts up to 25%. 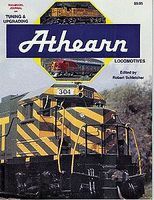 Parts is the most popular of the 9 a-line model trains categories, then Roadway, and Railroad Books and Accessories. 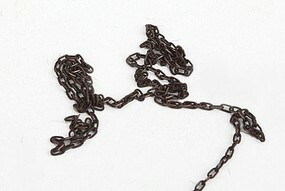 This is the HO Scale Brass Chain - 12'' - 40 Links Per Inch from A Line Products. This is the HO Scale Auto Transport Trailer - Kit - Undecorated from A Line Products. 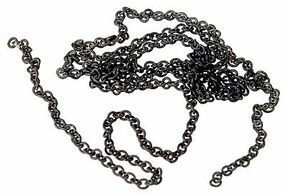 This is the HO Scale Preblackened Brass Chain - 12'' - 27 Links Per Inch from A Line Products. This is the Books Repowering Book from A Line Products. This is the HO Scale Hobby Tote System Low Sided Storage Container 2-1/4'' 5.6cm Deep - pkg(5) from A Line Products. This is the HO Scale 53' Reefer Trailer - Werner from A Line Products. 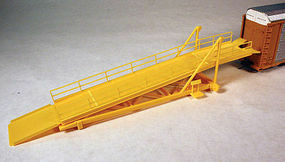 This is the HO Scale Sleeper For American Semi Tractors - Small - Tall from A Line Products. This is the HO Scale 53' Reefer Trailer from A Line Products. This is the HO Scale 28' Wedge Trailer - Undecorated - Smooth from A Line Products. This is the HO Scale Modern Tractor Airdams For Athearn, Promotex, Herpa & Most Cabover Tractors from A Line Products. This is the HO Scale American Truck Freightliner Tractor - Kit - Burlington Northern from A Line Products. This is the HO Scale 53' Plate Trailer - Painted White w/Silver Ribs - Burlington Northern Decal (blue, red) from A Line Products.